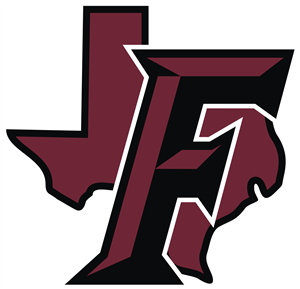 Fayetteville ISD Home of the Mighty Lions! Welcome to our website! Please check back often for updates.